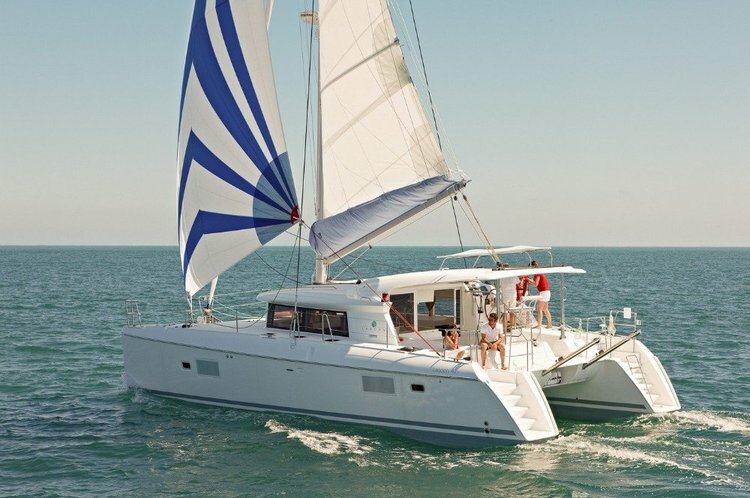 Amazing catamaran for cruising, relaxing and have some fun. 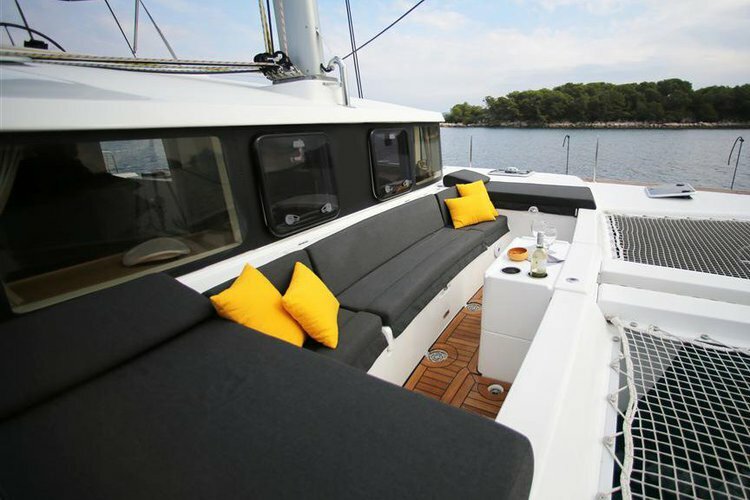 Luxurious catamaran available for unforgettable tours! 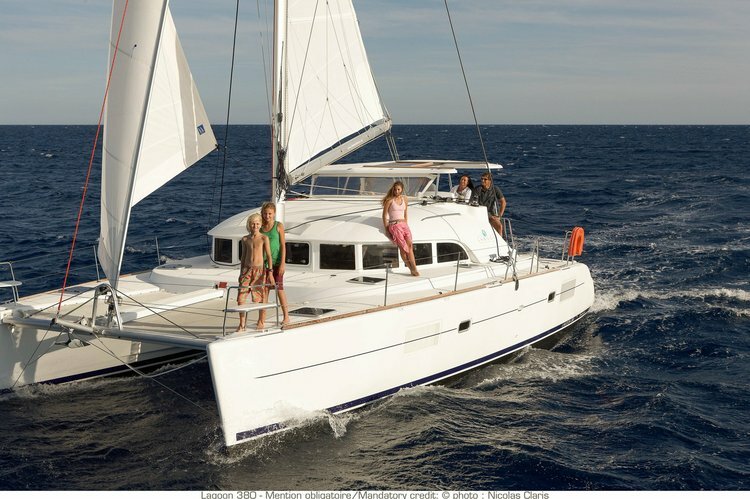 Have you ever sailed in a cruising catamaran? 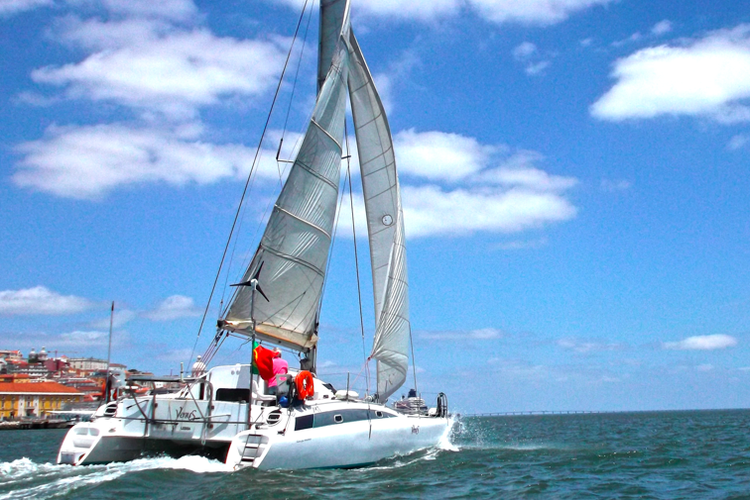 Choose your boat rental or yacht charter in Portugal and explore Lisbon and Cascais! Discover the fascinating Lisbon and the charming Cascais by boat! 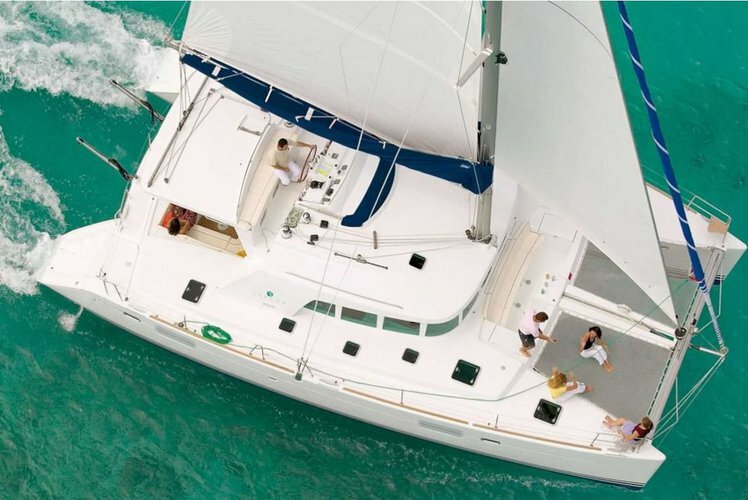 Search through our top selection, choose your yacht charter in Portugal and get ready to go sailing! 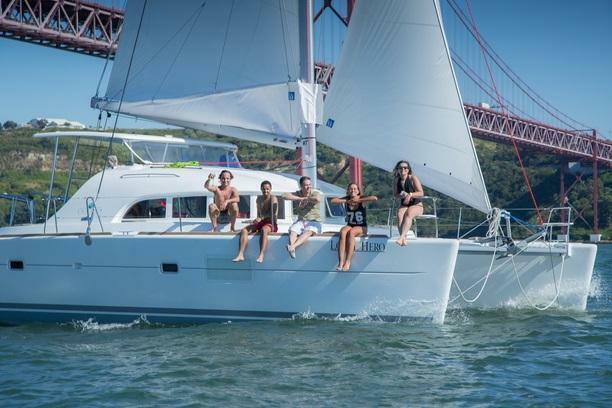 Portugal is still a beautiful yachting destination waiting to be discovered by many of Sailo boating enthusiasts. We love it, and that’s why we recommend you to set sail for a Lisbon sightseeing tour by boat, or a Tagus river cruise. A boat charter in Portugal is also your best option to get the most of the little former fishing village Cascais: try fishing, snorkeling, scuba diving, or dolphin watching. 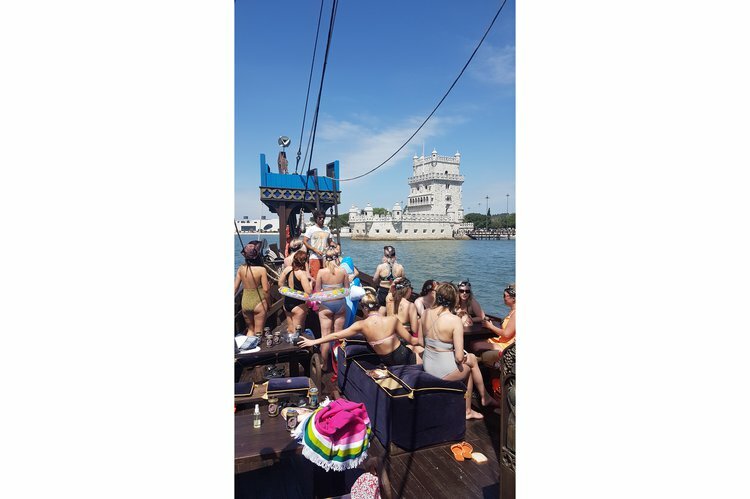 Sit back, relax aboard your Sailo boat charter in Portugal, and enjoy the perfect sunset over Lisbon or Cascais, or drop anchor at one of the riverside lively clubs or restaurants. 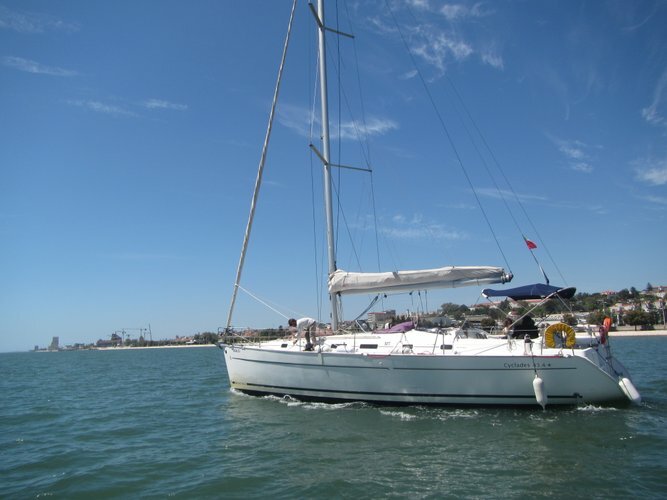 If you are planning to go sailing in Portugal, we invite you to browse our carefully curated inventory and choose your yacht charter or boat rental. Portugal is one of our favorite locations so do not hesitate to reach out to us on live chat and we will gladly help you choose your boat rental in Lisbon or Cascais. For more inspiration, check out our destinations guides: things to do by boat in Lisbon and things to do in Cascais, Portugal.